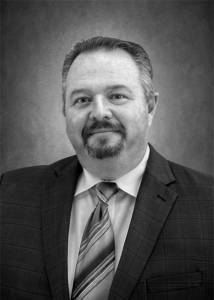 Michael Darnell is an executive vice president who has been with Sleeper Sewell since 1995. Michael has a Bachelor of Business Administration and insurance major from Baylor University. He is a licensed agent with more than 19 years of experience in the insurance industry. He has been successful serving variety of clients in all types of industries with employee benefits consulting as well as personal and business planning. Presently, Michael is involved with his church and volunteers for his children’s school. He also coaches youth softball and baseball teams.